The perfect everyday wear to represent your brand. 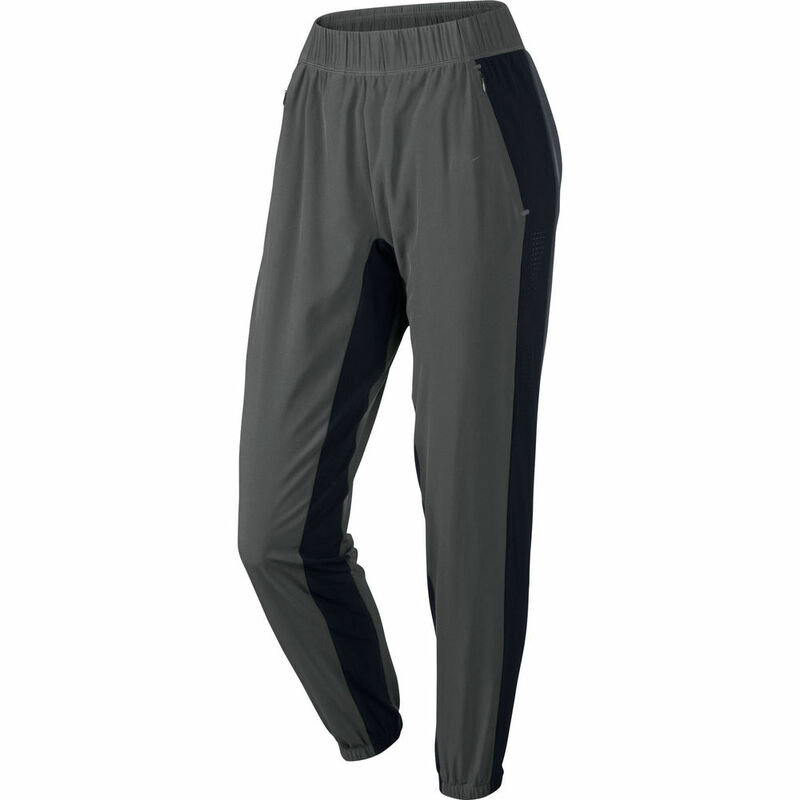 Our custom sweatpants and trackpants are made with high-quality fabrics and can feature any design you want. Whether you prefer something fully sublimated or a simple embroidered logo, we will work with you to create the perfect design. *Add $5 per pants for embroidery. Take a minute to fill out the request form with some info on your custom sweatpants or track pants. We'll contact you right away to start your order. 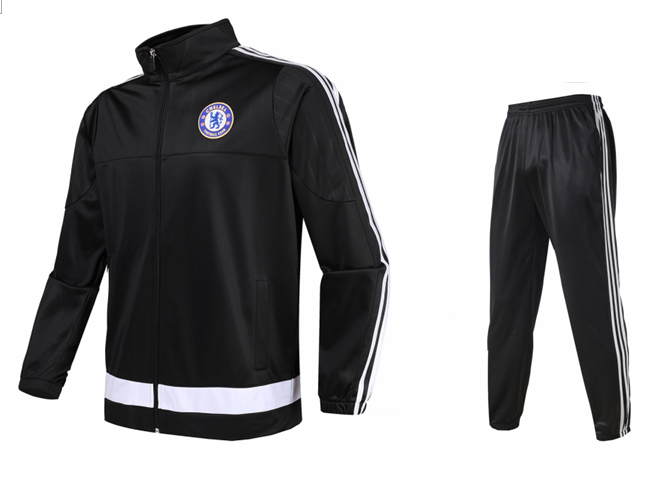 We will work with you closely to come up with the perfect set of sweatpants or trackpants designs for your organization and then send the order to our manufacturer. 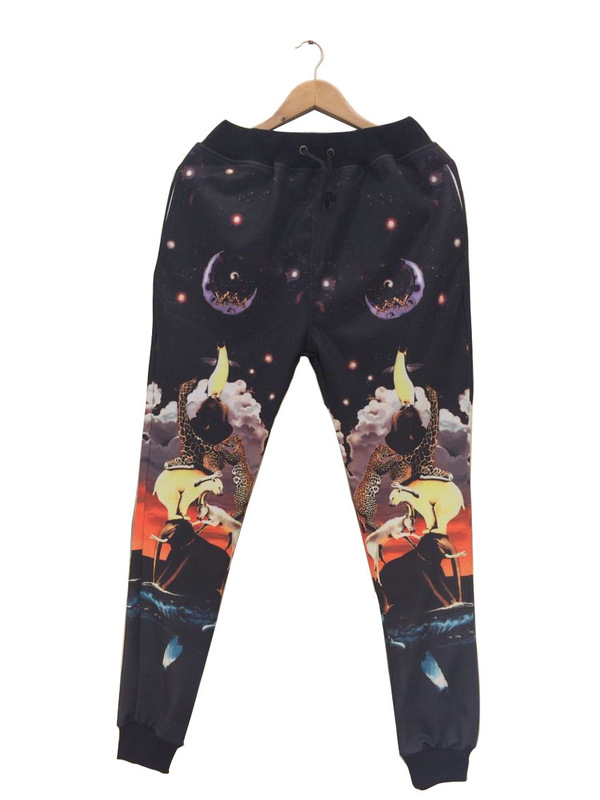 Have a question about our custom sweatpants or trackpants?